HSL has enabled the future of hydrogen powered applications for over a decade. Hydrogen is fast becoming an increasing part of the UK, European and worldwide energy mix in transport and stationary applications (such as domestic combined heat and power). Pressures to store huge amounts of energy generated from large intermittent renewable sources, such as offshore wind, will drive an increasing number of hydrogen pilots, trials and demonstrations around the world. 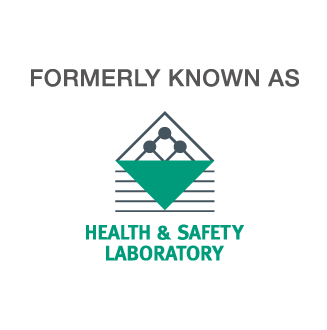 Given the Health & Safety Laboratory's international expertise in the field of hydrogen safety, our experts are ideally suited to help enable this emerging technology going forward. HyIndoor, which focuses on making sure hydrogen can be used safely in rooms and enclosures. Hydrogen Power - we are working with the ETI on the safe use of hydrogen-rich fuel streams. The work focuses on how waste gases, particularly Bio and SynGas, which have differing performance as a fuel.